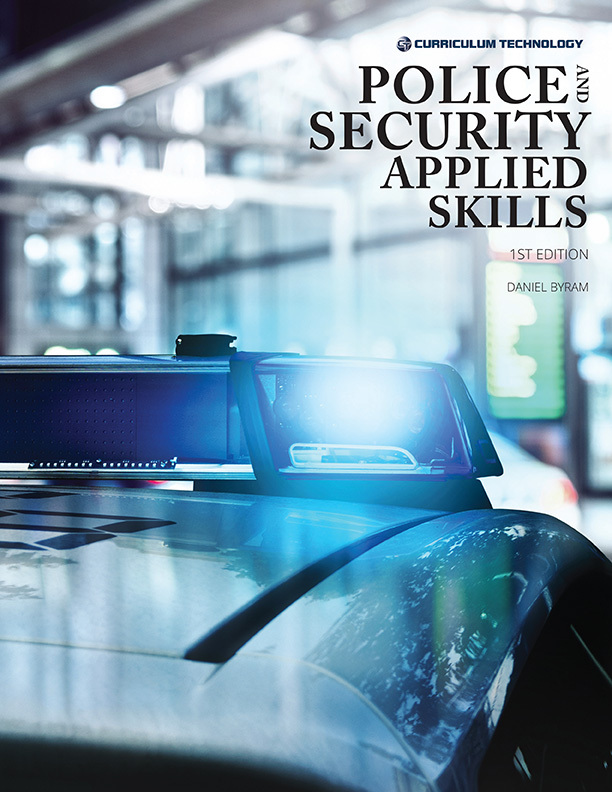 This manual supports courses addressing officer safety, patrol procedures, or security operations. 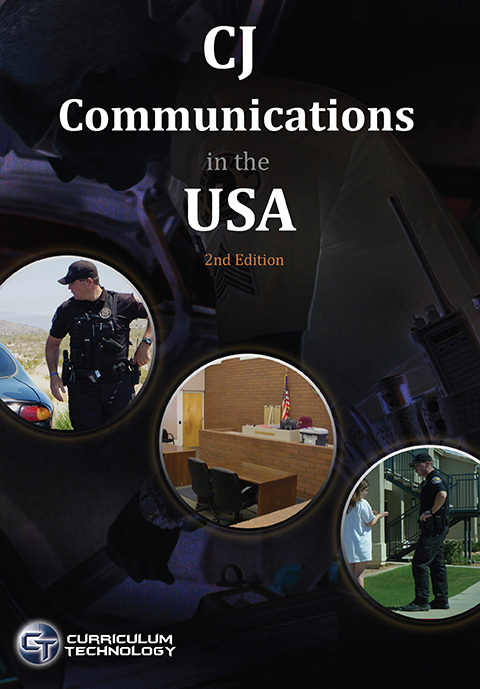 The tactics and methods discussed in this manual are generic in nature and may be further restricted by agency or company policy. 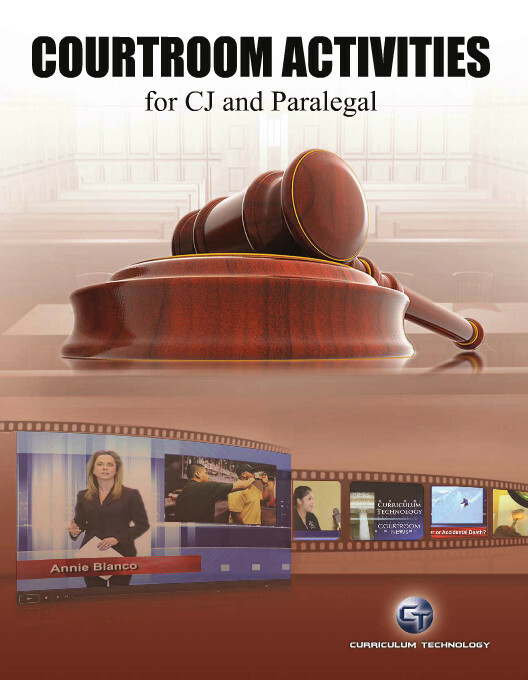 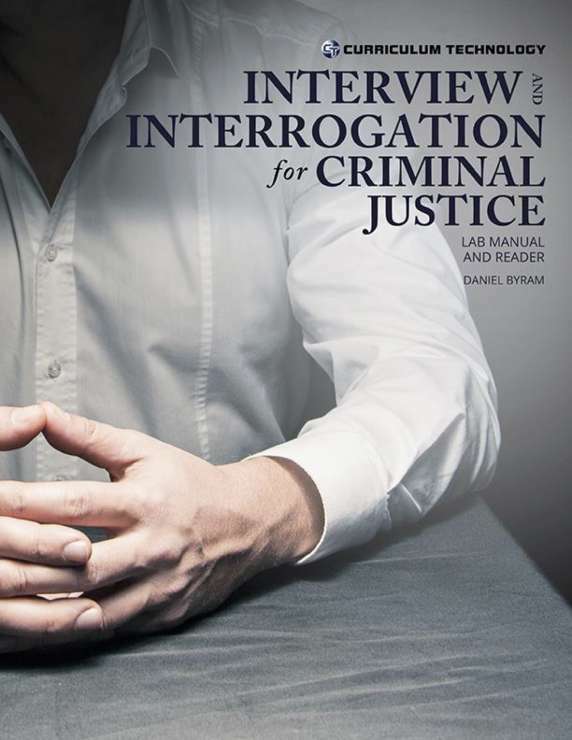 No matter what role you play in the field of criminal justice and security, you will want to have a thorough understanding of these tactics and methods.